Escargot, a French snail, tries to convince readers that he is their favorite animal. He brings the reader along with him as he travels to the salad at the end of the book. 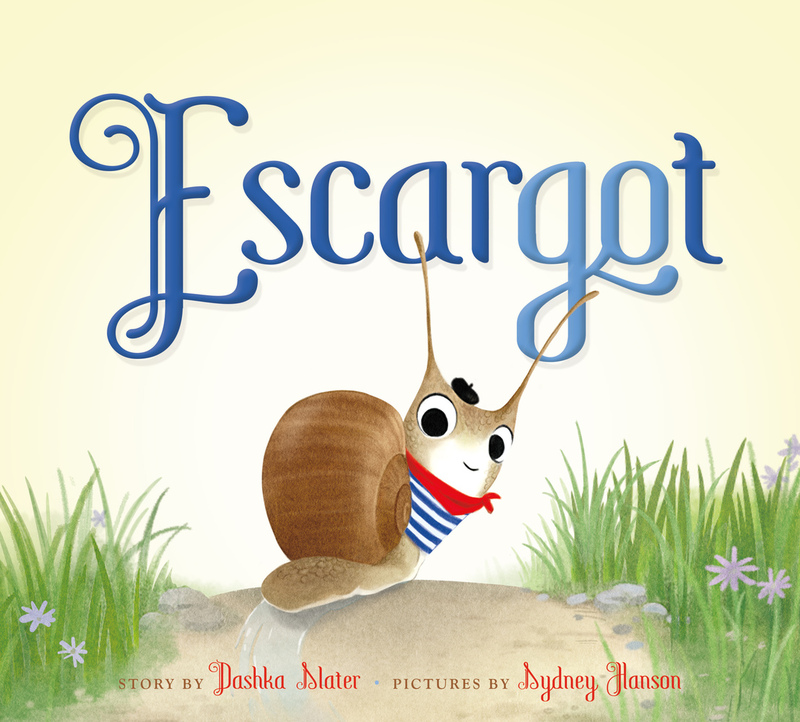 With his beret and some French words, Escargot is quite charming and adorable. The book also contains a message about trying new foods. This is an amusing story with wonderful illustrations that would be fun to read aloud. 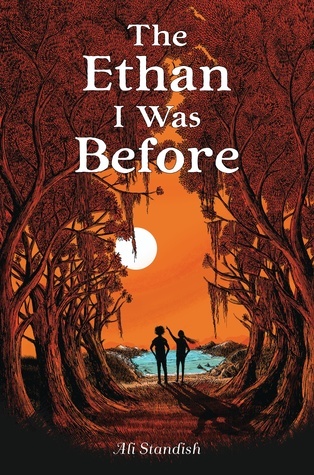 Ethan lost his close friend in a tragic accident and blames himself. When his family moves in order to give him a new start, he meets Coralee, who seems unique and interesting, and they soon form a friendship. 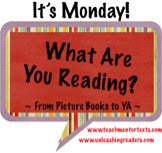 As Ethan deals with the loss of his friend and adjusting to a new school, he and Coralee discover a mystery to be solved. This was an engaging read because I wanted to figure out the mystery and see how the pieces of both Ethan and Coralee's story came together. Steve, a middle schooler, spends more time sitting on the bench than playing baseball. To make matters worse he develops bean-o-phobia, a fear of getting hit with a baseball. Steve is funny, but he also shows that it takes courage to overcome ones fears. 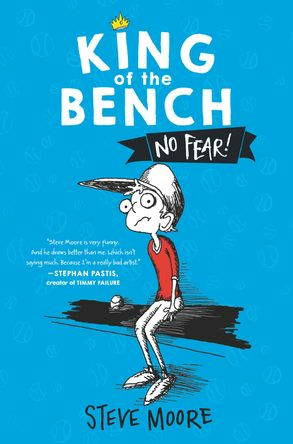 I'll share this book with readers who like sports, want to read a book that gives them a laugh, or are fans of books, such as Diary of a Wimpy Kid and Timmy Failure. This is a story of a boy and the close relationship he has with his grandfather. Clayton loves and admires his grandfather. He enjoys playing the blues harp along with him and the other blues musicians although his mother doesn't approve. When his grandfather suddenly passes away in his sleep, Clayton is overcome with loss and runs away. Clayton's journey is interesting and heartbreaking, but his story ends with hope. Escargot sounds darling, Lisa, but it's the others that really intrigue me. All new titles to me, will put them on my list! Thank you, and have a great week! Glad you got some new titles for your list! I really need to get to Clayton Byrd. Picked it up at NCTE and then... lots of other books got in the way! Glad you liked ETHAN. That story really stuck with me. I picked mine up at NCTE, too, and finally got around to reading it! I have a few others from NCTE that I still need to read. Escargot is tiny, but he has a lot of personality! 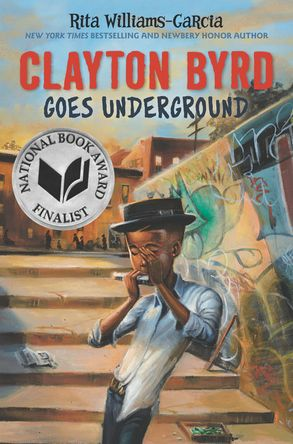 I am such a fan of Rita Williams-Garcia that upon seeing that she wrote Clayton Byrd Goes Underground, I almost swooned. Escargot looks really cute here, but having been out weeding and pruning in the garden, I don't find them so adorable in real life. However, from all the different places I find them, I believe they must have a very diverse diet. Escargot looks fun. Oooooh! Rita Williams-Garcia has a new one coming out? I can't wait.